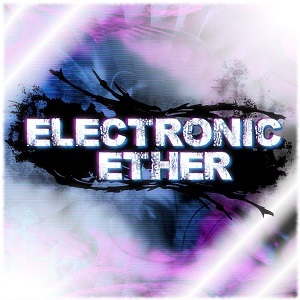 Electronic Ether began producing drum and bass at the age of 15 and eventually moved onto Electro over the next year. 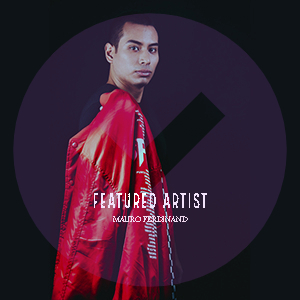 He then began to Produce tracks in the styles of Hard Dance, Electro House, Dubstep and Glitch hop as his tastes grew. He is always trying to challenge and better himself with each track he makes. His music typically consists of Heavy basslines and as of recently, Classic NES style leads and/or melodies.